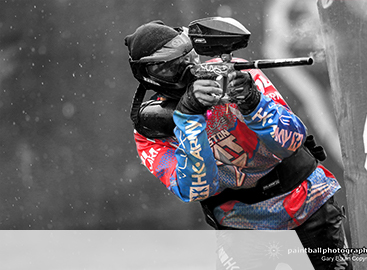 Houston Heat is a championship professional paintball team based out of Houston, Texas. 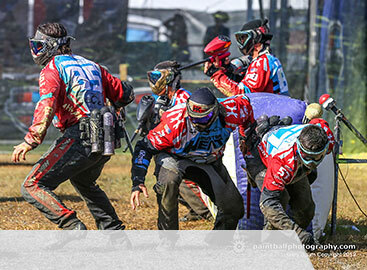 Guided by their motto, “One team, one family, one point at a time,” Heat won three 2012 PSP tournaments (Phoenix Open, Mid-Atlantic Open, and World Cup) and took home the overall series championship title, a feat never accomplished by a newly-formed pro team in their first season. Now, year after year they have had podium finishes in the U.S. and Europe. HEAT ‘EM UP in 2019!